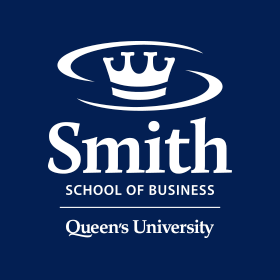 KINGSTON, ON - June 18, 2015 – In May, the Financial Times once again ranked executive education at Queen’s School of Business among the top 30 programs in the world. Queen’s open enrollment executive education ranked #27 out of 75 participating business schools globally, including six Canadian schools. The Financial Times executive education ranking is based on a wide range of criteria, from teaching methods and course design to follow up and repeat business. This is the 17th year the FT has ranked global executive education. For more details, visit the Financial Times 2015 executive education ranking.